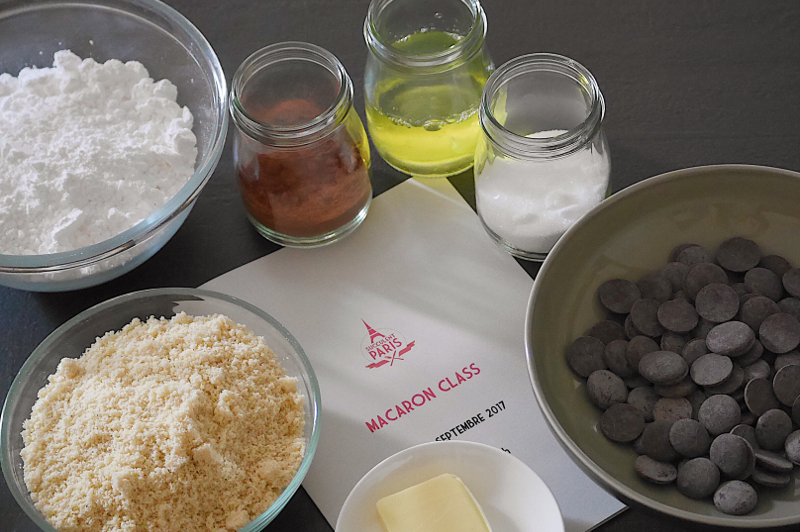 Learn to bake macarons with Aurélie or Marion in the kitchen of a private apartment. 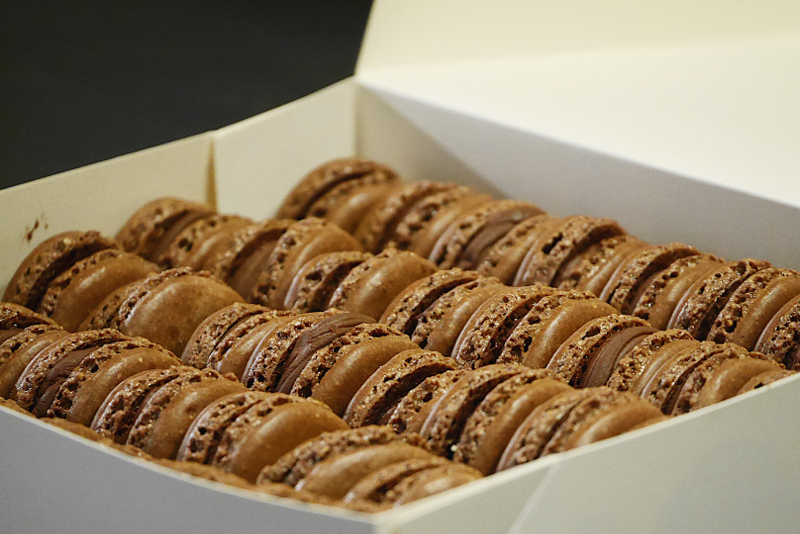 Make a ganache and a meringue. 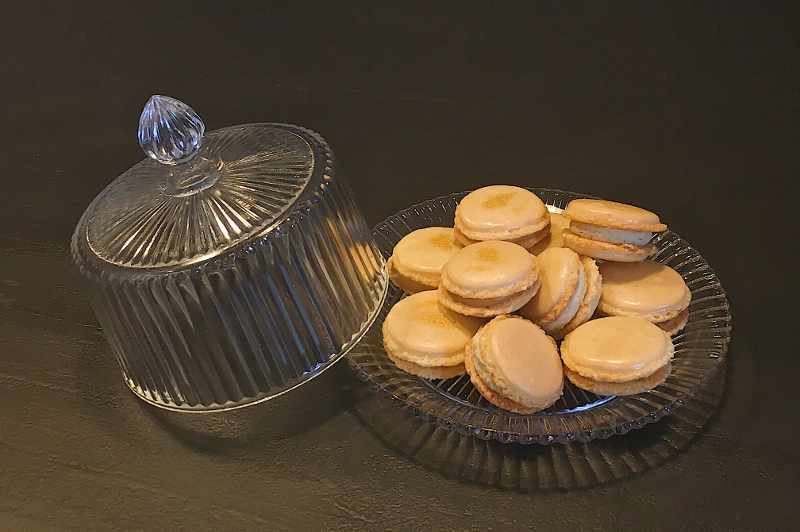 Discover all the steps and tips (bird’s pick, macaronnage, piping) in order to be able to bake macarons in your own kitchen and treat your family and friends. Choose your favorite flavor : chocolate, vanilla or caramel. Enjoy your yummy creations with a beverage and take away the fruits of your labour, with the recipes and our selection of gourmet addresses in Paris.